We’re excited to debut two, beautiful model homes from our spectacular spaces plan on larger homesites at Caraway in Haslet! About Caraway Caraway is located in Haslet, a fast growing city close to Downtown Fort Worth, Westlake, Trophy Club, Southlake and Alliance Texas Corridor. The Alliance Corridor submarket is an economic engine for North Texas and home to large employers like GM, FedEx Freight, General Mills, Bell Helicopter, Amazon, AT&T and more. Along with employment centers, residents will easily find exciting amenities like shopping, dining and entertainment. Caraway will provide the experience of living in a small town in the midst of a big city. Children living in Caraway will attend Northwest ISD, one of the desired school districts in this region. This beautiful community is well positioned with large home sites and spacious homes. The value will be seen in new floorplans designed for livability with open concepts, more storage space, natural light, beautiful curb appeal plus 3 car and limited 4 car garages available. Onsite community amenities will include a planned 1.5 acre facility including a large community pool and lounge areas with 2 miles of nature trails. 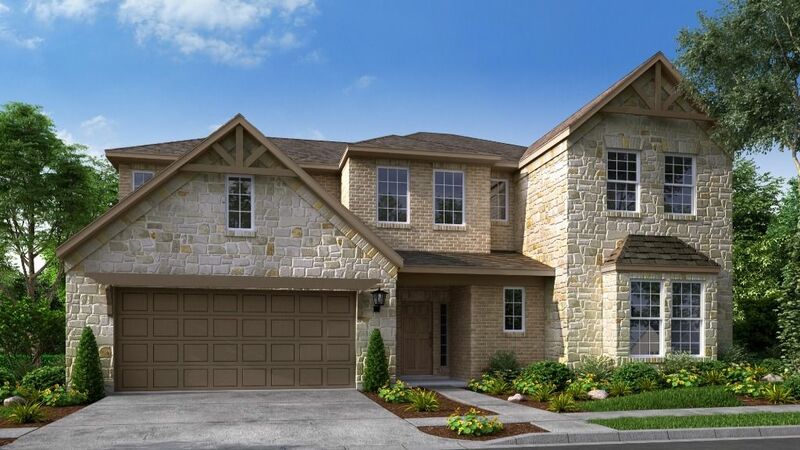 Near Alliance CorridorNorthwest ISD11 Brand New Open-Concept FloorplansFive Single-Story Home Plans3 car-garages availableDesigner Showcase Homes will be AvailableModel Homes CompleteStay in the Know We want to make you a part of our newest community. Sign up today to receive notifications of special incentives, new phases, events and more. Sign Up for Updates Pay Less For 2 Years On Your New Home In Caraway With Our 2-1 Buydown OfferGo ahead and start packing your boxes. Our 2/1 Buydown Program is a smart choice for getting into your new-build Taylor Morrison dream home in Caraway now so you can make 2019 your new home year.